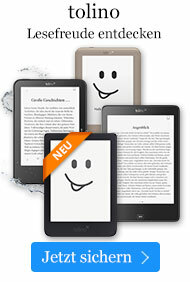 Hörbuch € 15,49* inkl. MwSt. Success is not about having power over other people -- it's about power over yourself! 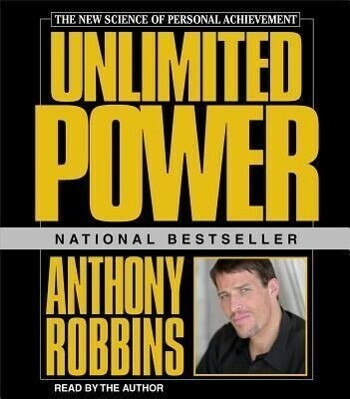 In Unlimited Power, Anthony Robbins, the undisputed master of the magic of mind power, tells listeners how to harness theirs. He demonstrates that your state of mind determines what you can and can't do, that what you think becomes your reality, and that all successful results can be modeled and duplicated. Robbins' enthusiasm is contagious as he passionately explains how to reprogram your mind in minutes to eliminate fears and phobias and improve interpersonal relationships. He then reveals how to use the success of others to remodel yourself and how to truly master his ultimate formulas for successs in every aspect of life.